We hope you can find everything you need. JM FERNANDO LTD. is focused on providing high-quality service and customer satisfaction - we will do everything we can to meet your expectations. We are building super luxury apartments in Negombo & Nugegoda, Sri lanka. 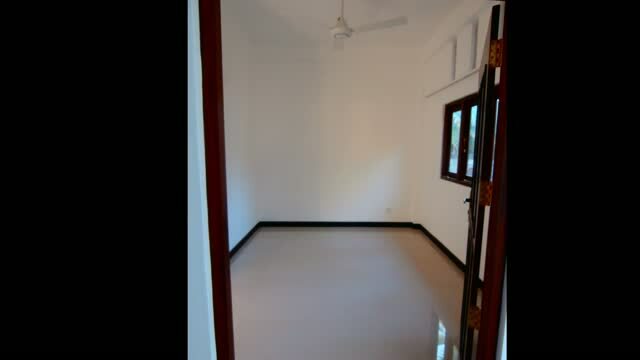 The Phase-1 construction in Negombo is ready for short or long term occupation. Check our website for more information. There's much more to come!